View the lovely photos of Acropolis in Athens that our members have uploaded in Greeka.com. These photos will help you get an idea about this beautiful location and the surrounding landscape. 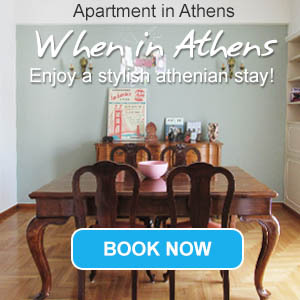 You have photos of Acropolis in Athens and want to upload them in our website? Just log in your account in Greeka, if you are already a member. If not, sign up for our community: it is free and will only take 1 min. Keep in mind that all photos uploaded by our members participate in our annual photo contest. Description: Looking at the Acropolis from SNF, superb view! Description: One and only Parthenon.